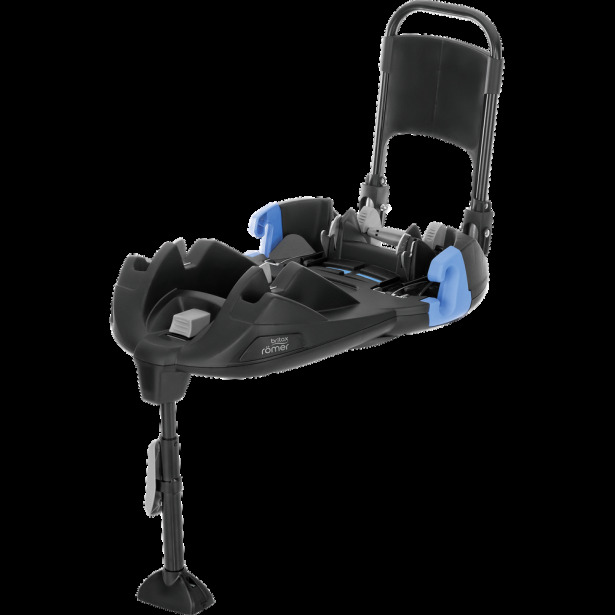 The britax belted seat base makes transporting the car seat much quicker, simpler and easier. It is quite heavy but once installed that doesn’t matter as other than possible tightening, it isn’t necessary to move it. A simple push button to release the seat makes a smooth transition from car to house/car to buggy wheels. It’s quite pricey but for an item that’s used daily, it’s worth it. I’ve had to put a rolled up towel under the back of it otherwise the car seat is too upright. 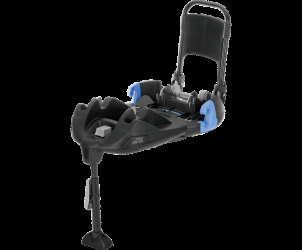 I love this isofix base it is easy to use and easy to assemble in your car. The only this I’ve had to do is put a rolled a up at the back so that it puts the car seat in the right position as baby’s head was slumped forward, apart from that the base it brilliant. Really good product that is easy to use and fit into the car (I managed without help). It is great peace of mind to have the added safety of iso-fix and is great to help get the seat in and out of the car with ease. It then saves getting the baby in and out of the car seat unless needed. The Britax Römer Baby-Safe Belted Base is compatible with the Britax Baby Safe Plus and Britax Baby Safe Plus SHR Baby Car Seat.